Isobella Jade's Petite Modeling Tips: New YA novel "Careful" special charm necklace promotion! New YA novel "Careful" special charm necklace promotion! In my upcoming YA novel Careful, the main character Estella wears a charm necklace and it comes up throughout in the book, and I have a charm necklace promo going on! It's great for all ages. 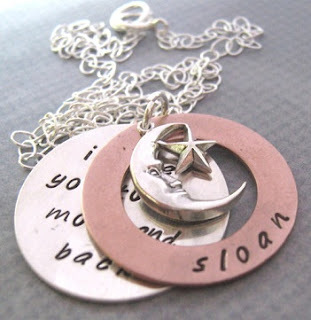 I love how these are hand-stamped and you can make them personalized. 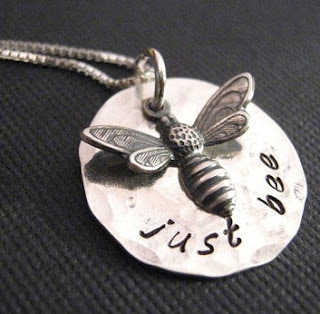 The Just Bee Inspired charm is so cute. You know how I have a love of the moon, so I am eying the I love you to the Moon and Back charm. You can also add on charm extras to your necklace, such as brass key charm I like.